INDUSTRY.co.id - Jakarta - Sharia-based Life Insurance does not question the existence of foreign ownership in the industry. Currently the House of Representatives (DPR) will discuss the issue. "I'm basically funding from anywhere baseball problem, which is important to build first with the purpose of literacy, the time there is an investor rejected," said Satrio Wicaksono Head of Shariah FWD Life Sharia in Jakarta, Tuesday (29/08/2017. He said the existence of a joint venture one of them to the insurance industry, can actually improve business performance. 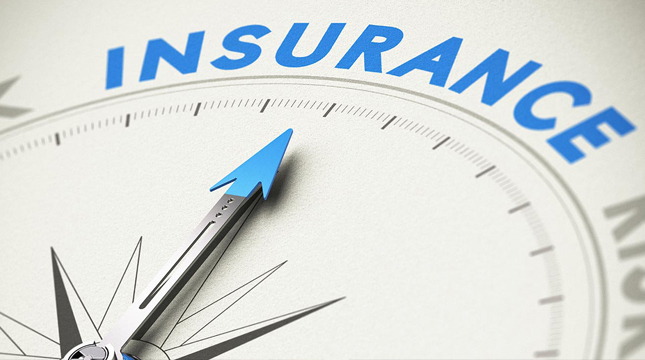 As the sharia insurance industry, with the efforts of restrictions on foreign ownership in sharia insurance industry. "There is no restriction, as citizens have something to the industry, so long as we can give something we try maximally," he said. The government has prepared a draft government regulation (RPP) to regulate this matter. The current 80% share of foreign ownership will be disarmed so that it will decrease below that.